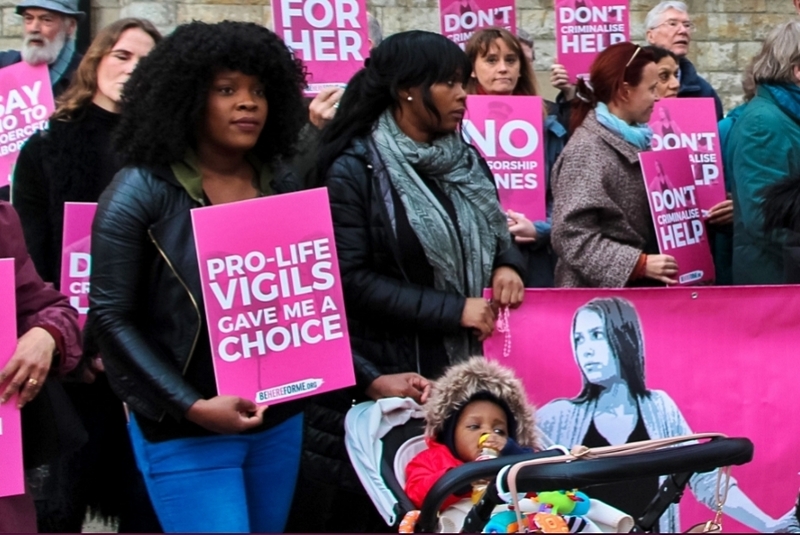 Across the country, 42 vigils and protests have taken place between 2017 and 2018, according to figures compiled by the British Pregnancy Advisory Service (BPAS). They were led by a number of pro-life groups including the Good Counsel Network and 40 Days for Life. Other councils considering PSPOs include Lambeth, Richmond, and Southwark in London, and Portsmouth, Birmingham, Manchester and Leeds. Read about the Ealing Council vote here.